Off-Day Activity Riding MTB and enjoying nature in the company of friends and family. 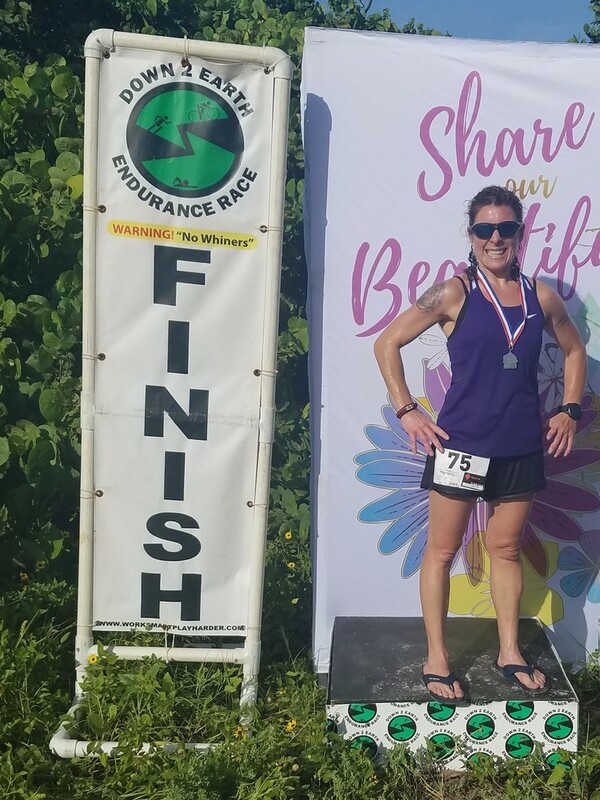 I am an active duty Army soldier whose triathlon/running races competitive facet of life was interrupted by an injury caused by a mortar in Afghanistan. After a year of surgeries, physical therapy and the possibility of not walking again, that challenge was overcome through hard work resulting in my return to full active duty with no limitations. After successfully overcoming that hurdle, my drive and desire to live life to the fullest has germinated in an incredibly successful military career, competitive edge with results, and a proud mother of 3. 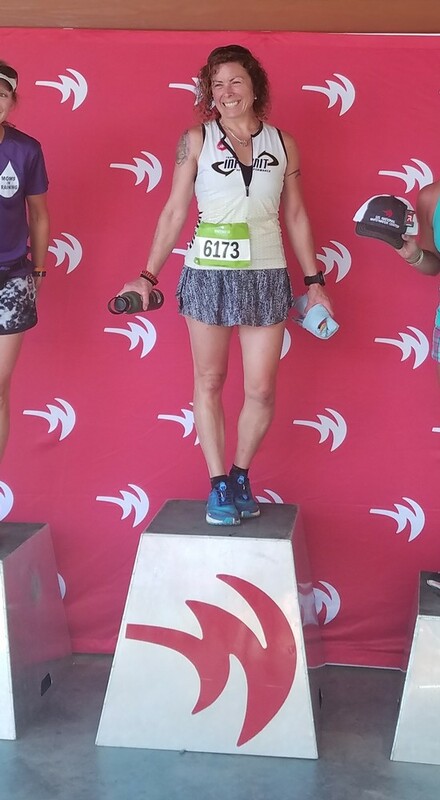 I may not always be the fastest "fortysomething" but I always finish strong and with a thankful smile on my face for having the privilege to be alive and able to compete in my favorite sports: triathlons, duathlons, running and obstacle races.